As you age, you should prepare for vision changes that may include cataracts. It is important that you visit your doctor for regular eye exams to become familiar with the health of your eye and be able to recognize any potentially serious vision problems. Regular eye exams can significantly improve your chances of good eye health even as you age. 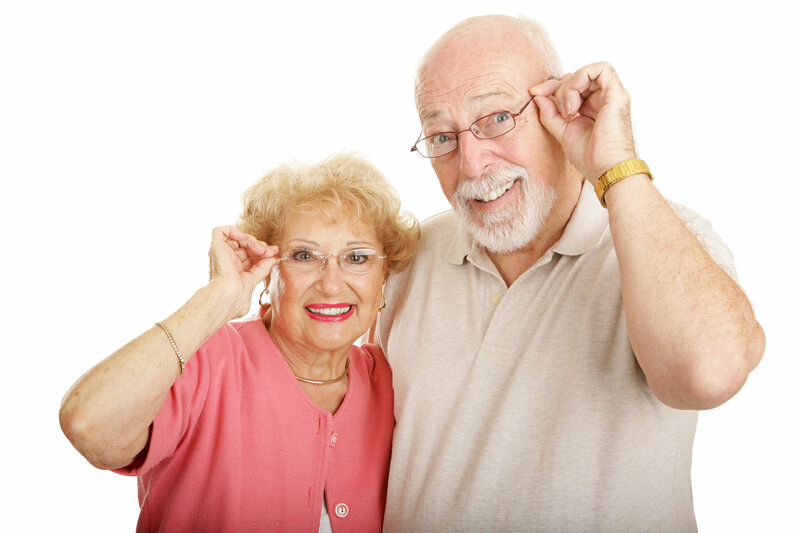 As you enter your 60’s, you will find that some age related changes to your vision are normal. Changes in structure include: reduced pupil size, dry eyes, loss of peripheral vision, decreased color vision and vitreous detachment. Cataracts are associated with aging and are easily corrected with surgery. Some changes are serious and can result in the deterioration of vision quality. Included among these serious changes are glaucoma, diabetic retinopathy and macular degeneration. During your exam make sure to discuss any concerns you may have. Also be sure to mention any history of eye disorders in your family. Ensure the health of your eyes and contact our office to schedule an eye exam with one of our doctors today. We will gladly answer any of your questions and provide you with the best treatment options available to you. Do not hesitate to contact our office if you have any sudden vision loss. We also handle vision emergencies.